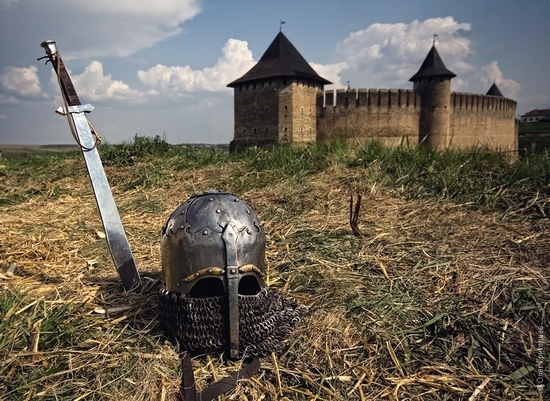 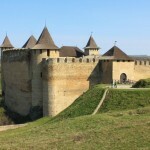 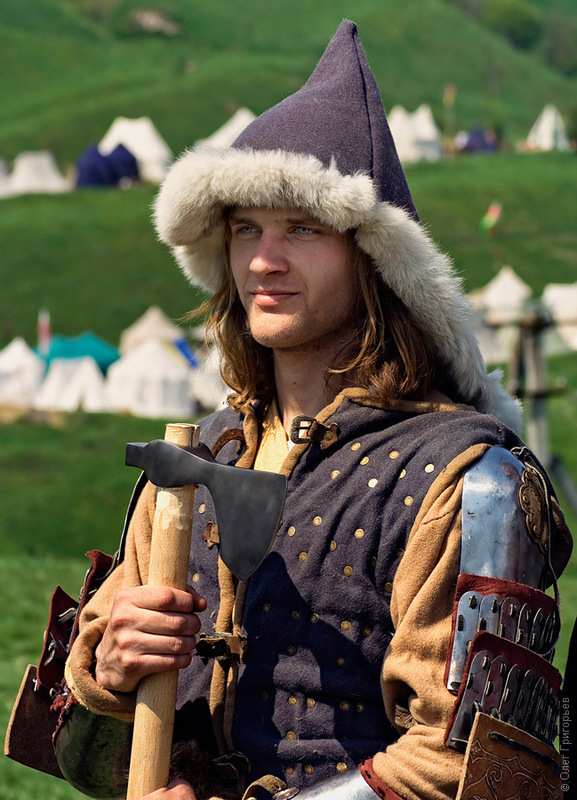 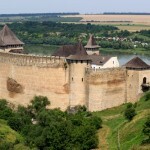 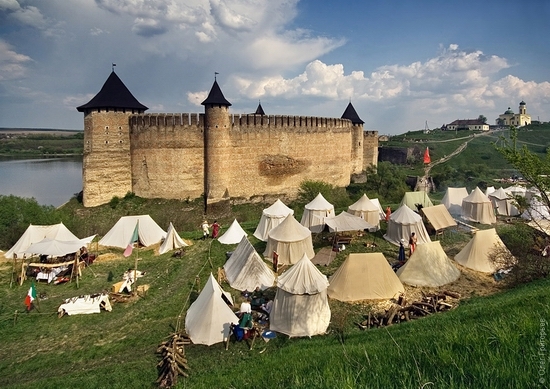 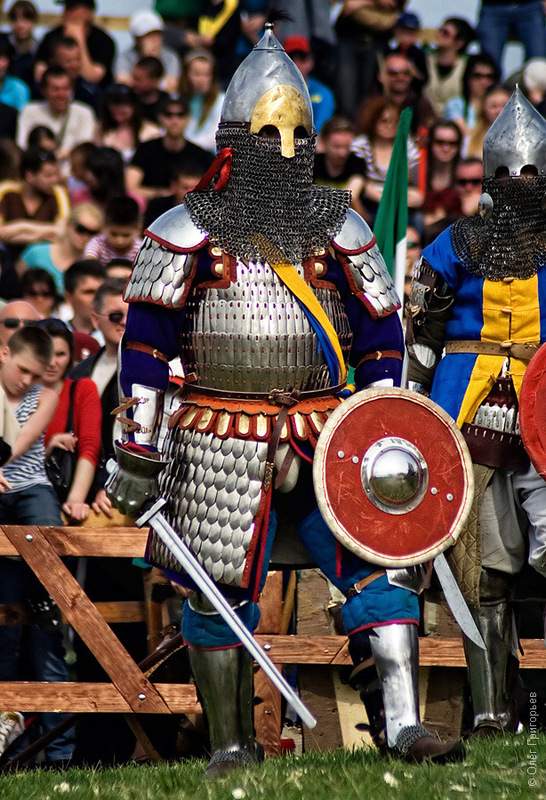 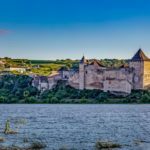 From April 30 to May 3, 2011 Ukrainian town of Khotyn (Chernovtsy oblast) was the home of the second international festival of historical reconstruction of the Middle Ages under the title “Battle of the Nations”. 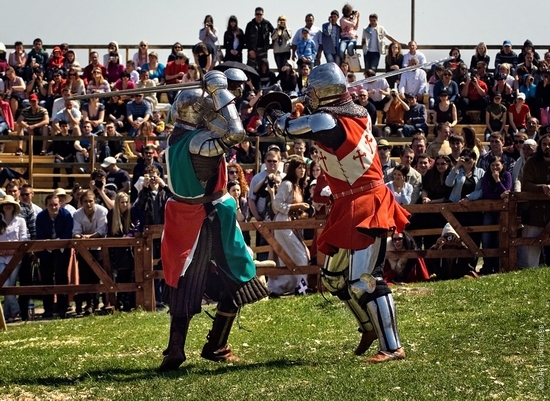 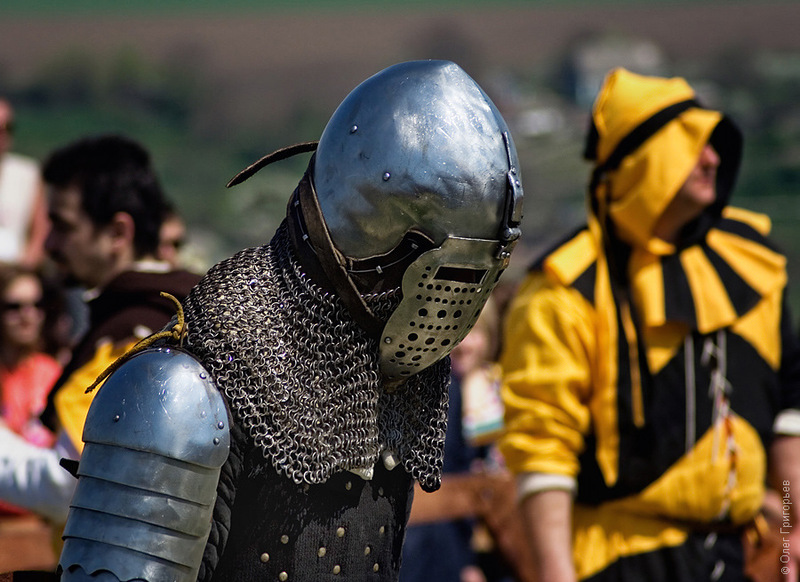 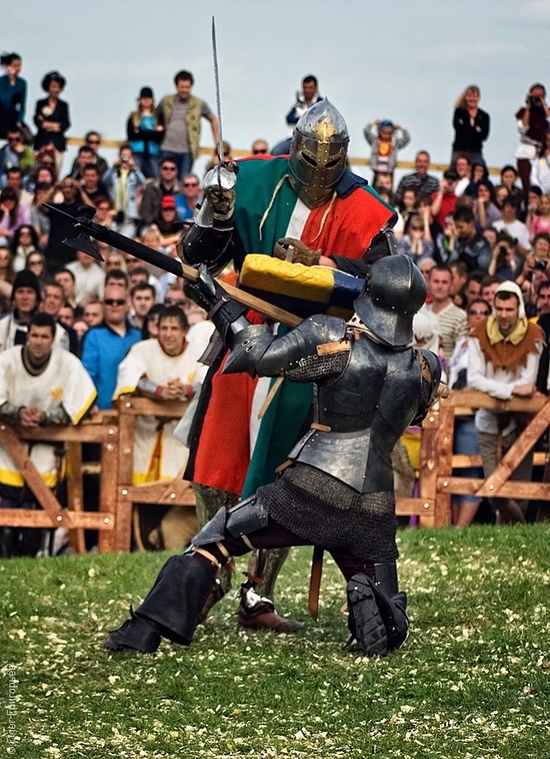 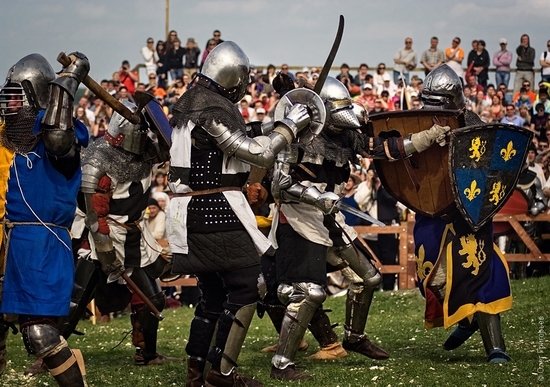 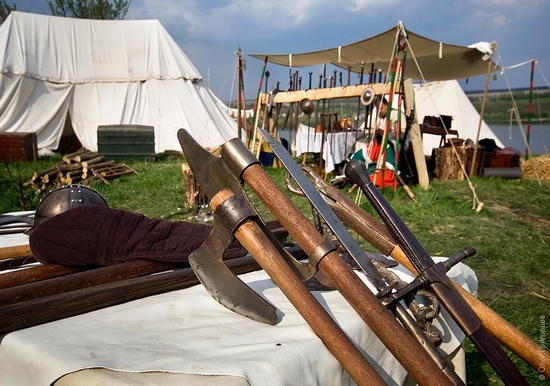 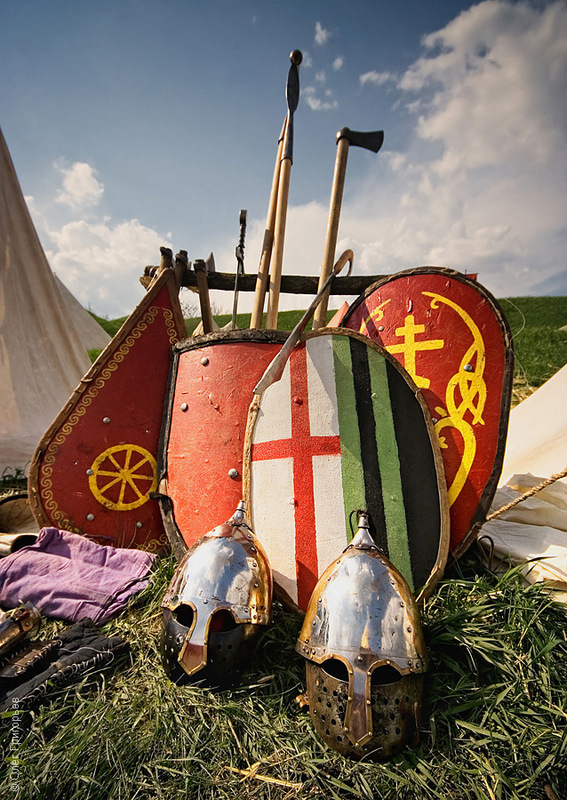 The main goal of the festival was to demonstrate the historical reconstruction of the Middle Ages and organize various fights and competitions. One of the most interesting parts was the reconstruction of the habits and life of the Middle Ages. 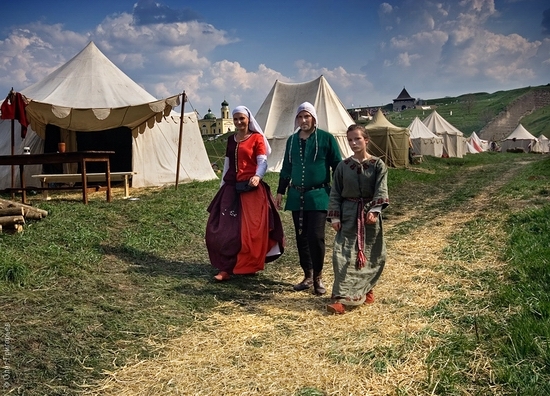 Military camps were built on the territory of Khotyn fortress, the participants of the festival walked in historical costumes. 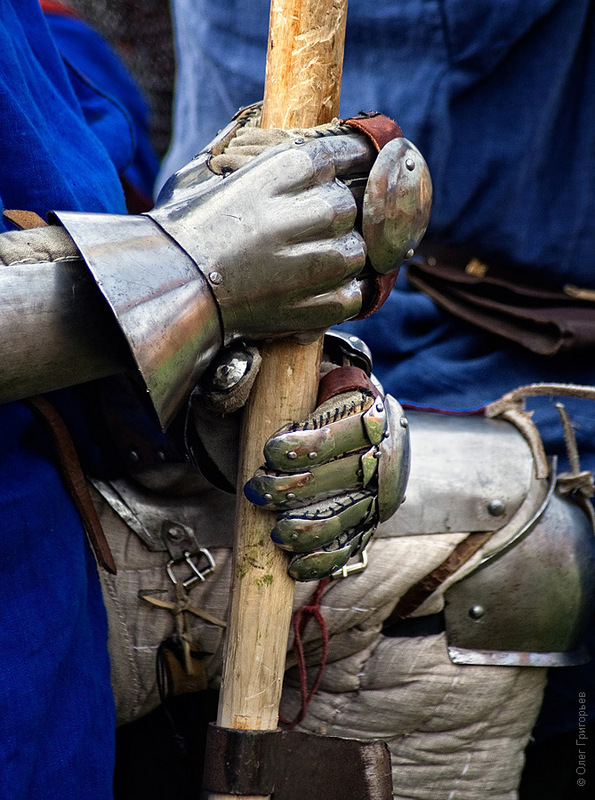 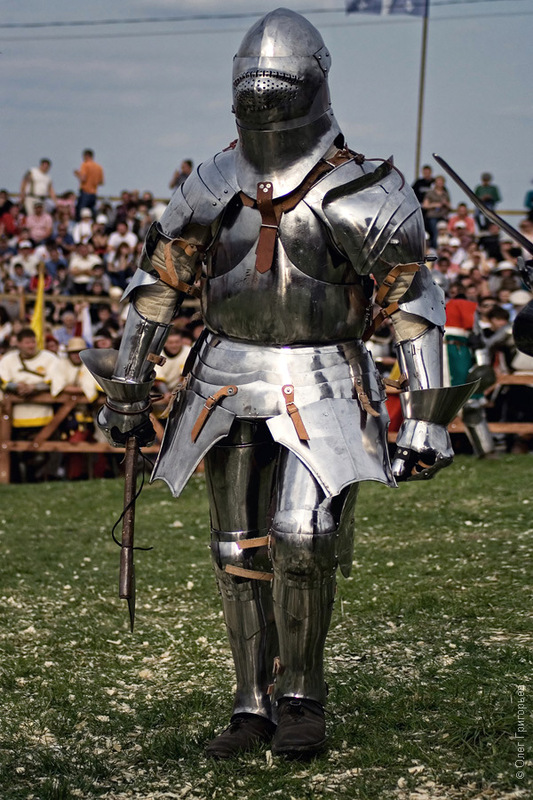 Also unique medieval armor and weapons produced by the gunsmith of today were presented. 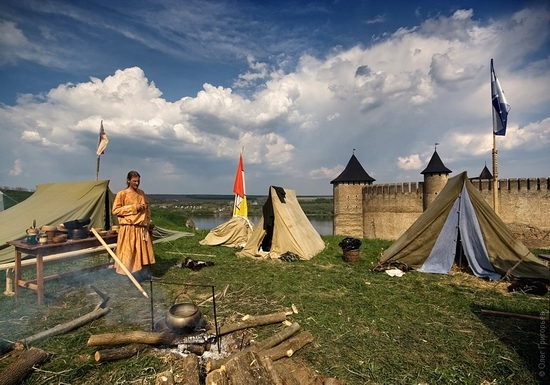 The following photos of the festival were taken by Oleg Grigoryev. 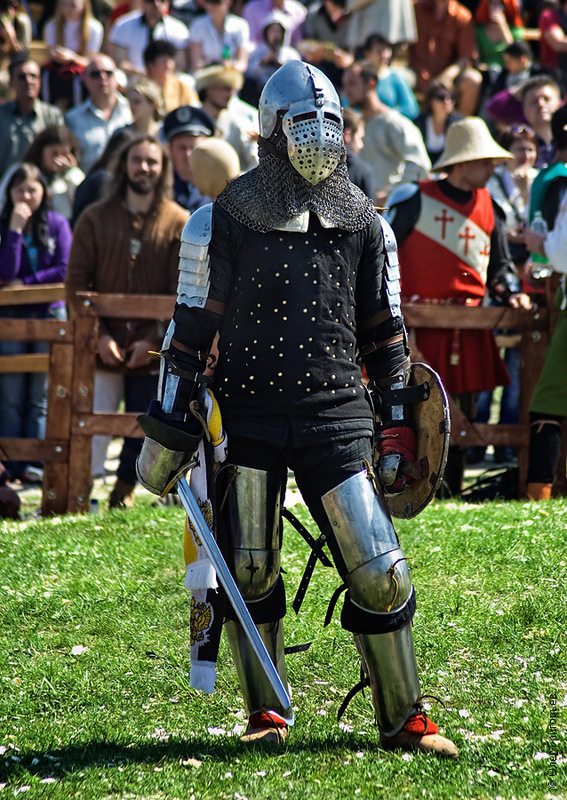 More photos: Part 1, Part 2. 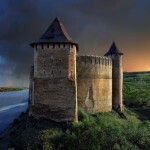 Thanks for posting the very nice pictures. Are there English sources that include future dates and times for the “Battle of the Nations”? 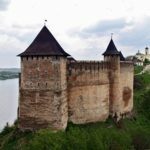 Also any information about local hotels is appreciated.